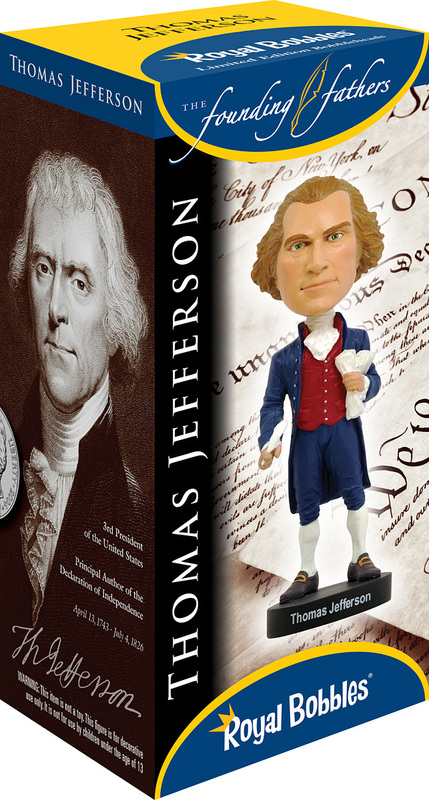 Thomas Jefferson was the third President of the United States, the principal author of the Declaration of Independence, and one of the most influential Founding Fathers. Major events during his presidency include the Louisiana Purchase and the Lewis and Clark Expedition. Jefferson achieved distinction as, among other things, a horticulturist, statesman, architect, archaeologist, paleontologist, inventor, and founder of the University of Virginia.